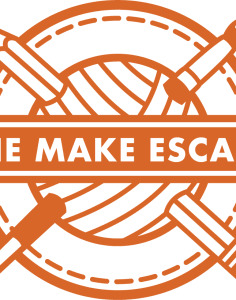 The Make Escape is here to help! They run craft workshops and events for adults and children across London and the UK. They offer private parties, activities for corporate groups and sessions at community and creative events. Their aim is to make crafts fun and accessible for all. They use every day materials to make spectacular crafts that everyone will enjoy making. Whether you are a beginner or a crafts connoisseur, you’ll love these fun and friendly workshops.